Brand new design Solar powered multi-function radio, tough, rugged case splashproof to IPX-4 spec. for outdoor use. The incredible enhanced monocrystal solar panel is highly efficient and can charge in direct sunlight or cloudy conditions. It uses a commercial grade laminent which provides extreme durability. Features include AM/FM radio, LED torch, phone charger, barometer with digital display, altimeter, compass, chronograph, new enhanced monocrystal solar panel, direct USB power transfer, powerful built in 1800mAh Lithium Ion battery pack, aluminium carabiner,and even has a very handy bottle opener feature. The Eton Raptor is the complete outdoor companion. NOTE: Eton manufactures this product in green and orange. Customers may state a preference when placing their order with us (add a comment when completing the order process) but we reserve the right to supply an alternative colour, depending of what the manufacturer supplies us. 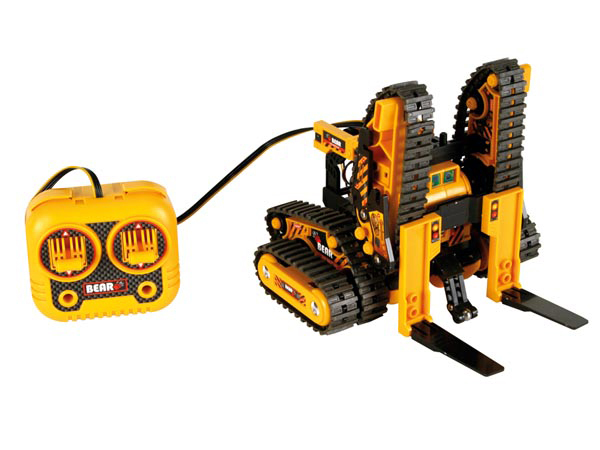 This product uses alkaline batteries. Don''t forget to add batteries to your order when purchasing this product. We stock high quality, branded alkaline batteries at affordable prices, see our alkaline batteries section. This product was added to our catalogue on Tuesday 18 January, 2011.